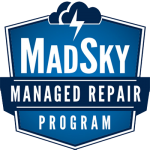 LEARN HOW TO MAXIMIZE YOUR ROI IN THE MANAGED REPAIR PROGRAMS? 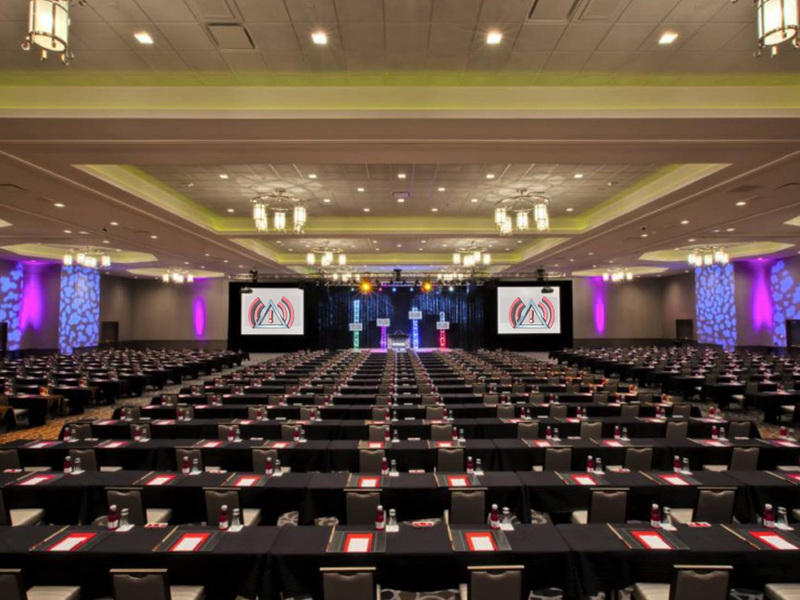 With a full day of disaster restoration seminars and expert speakers from a diverse range of fields, our conference will teach you the skills to prepare and position your company to lead more effectively so as to meet the challenges of today’s and the future of disaster and restoration environment. 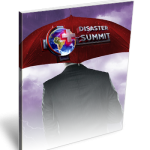 Access to all attendee level events, seminars and workshops for the Disaster Summit. Please note: You must register for classes you want to take in order to obtain certifications schedule for TRAINING DAY two separately. Sign up for additional training classes on our second day event. What Topics Can You Expect From The Disaster Summits? Natural disasters such as floods, fires, earthquakes, tornadoes and hurricanes affect people and businesses each year. Knowing what the risks are and being able to help mitigate impending hazards will help those to take effective steps to prepare beforehand and aid in post-disaster recovery. The identification, assessment, and prioritization of risks sets the stage to properly minimize, monitor and control the impact of unfortunate events. The objective of risk management is an attempt at minimizing the impact of both natural and unnatural disasters. Properly managing incidents are prudent to preclude them from escalating into emergencies and returning to business as usual. Being able to identify, analyze, and correct are key elements to Incident Management. Learn how to position your company to be easily qualified and accepted by all the managed repair programs in the industry. Understand the advantages and disadvantages of the various managed repair program models. Every year, disasters destroy billions of dollars worth of property. Having the ability to leverage technology and resources to rapidly respond effectively to these situations allows you to cover the most ground in the least amount of time. Learn about other avenues of revenue which can be easily incorporated into existing business practices. 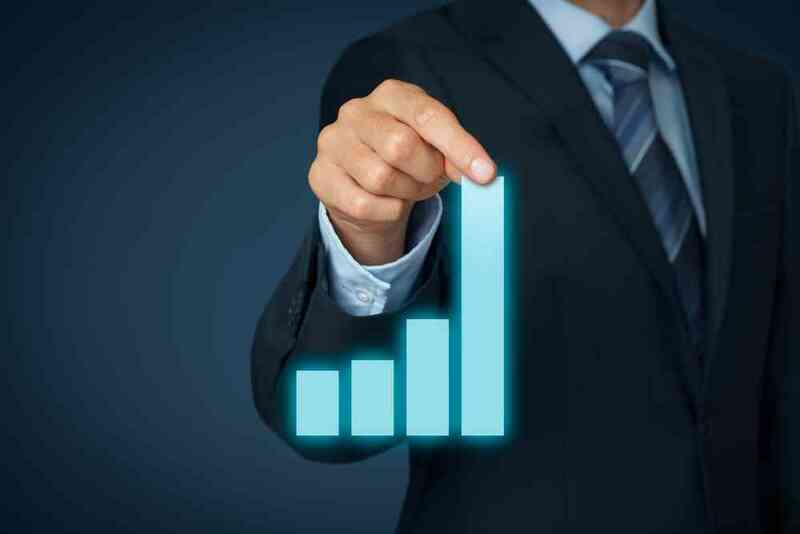 Get first hand knowledge on what it takes to grow your revenue, achieve higher profits by familiarizing yourself with new services and markets. Learn about new weather technology that is able to accurately predict severe weather down to the actual street and how to harness this data to gain access to quality consumer prospects and protect your current customer base. Social media has changed the way that information is disseminated and how companies react and communicate with consumers. Gain insight on how your company can use social media to communicate with potential customers. 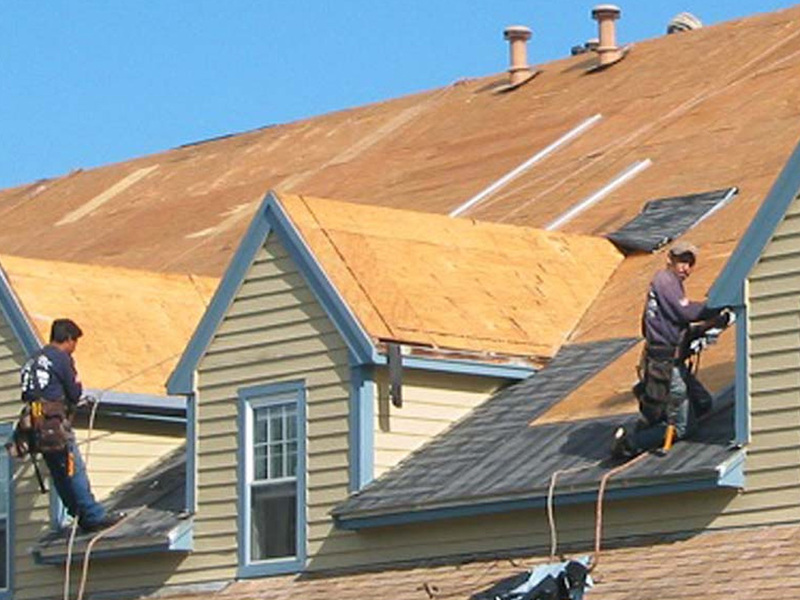 The restoration industry has experienced a tough few years. With this sector now in the upswing, many business are confronted with challenges and opportunities. Get current on industry trends, market conditions and advancements in fire, water, hazmat and new roofing restoration technologies. Registration Opens. Breakfast Served. Exhibitor Hall Opens. Utilizing weather technology to maintain and maximize business. Where are you focused when severe weather is approaching. Use weather technology as a significant marketing advantage. Setting up your company’s systems to perform on large loss projects. What is a large loss – What is large to one restoration contractor is not to another. Do you really want to jump into the large loss end of the pool? Who are the real clients on large losses and who do they listen to? Marketing large commercial losses. How to position your company to be a player. Anurag Jain, Senior Principal Thornton Tomasetti, Inc.
Understanding how buildings respond to environmental and man-made loads. 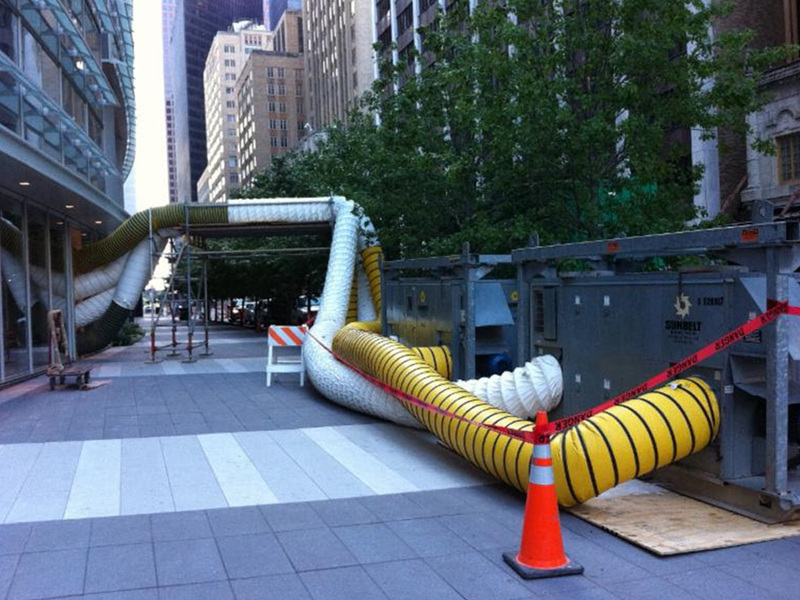 Interaction of buildings with extreme winds, earthquakes, flooding and other hazards. Looking beyond the obvious to properly investigate damage from an event. Interface between repairs and building code / local regulations. How to interpret the engineers reports and challenge the findings when inaccurate. Robert Storment CIH, CHMM SRP Environmental, LLC. 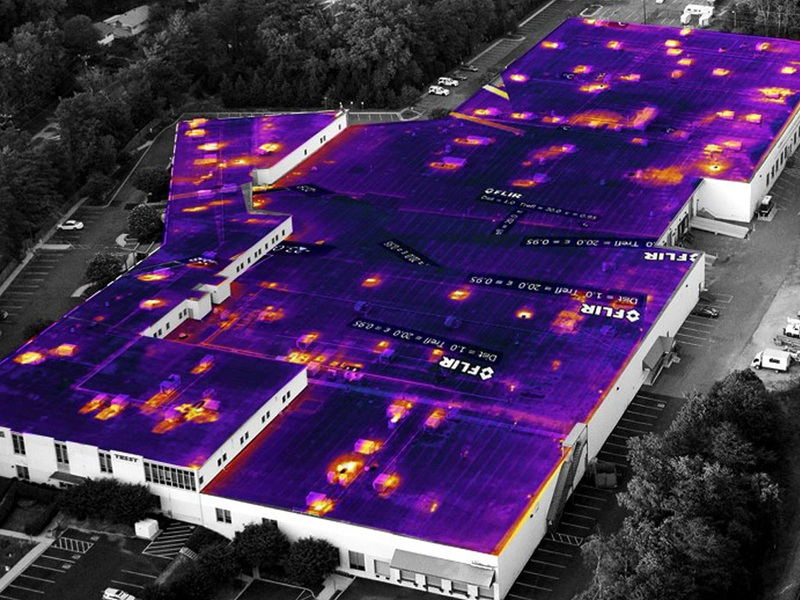 Moisture mapping, thermal imaging, asbestos, lead and other hazardous material testing. 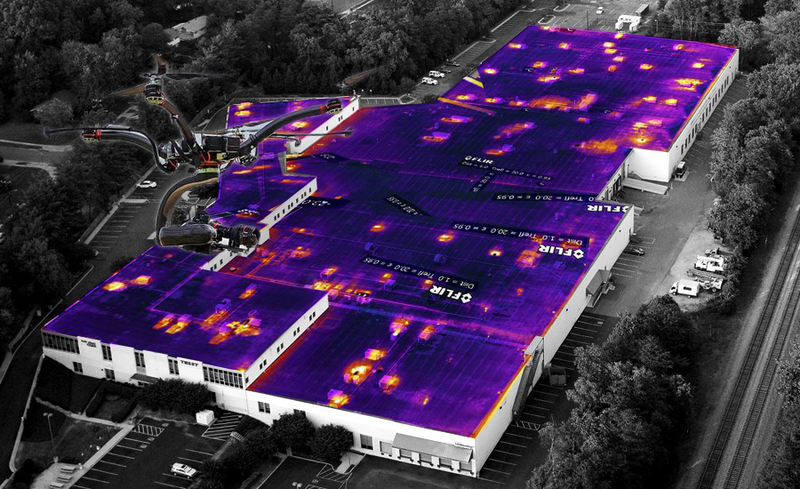 Looking beyond the obvious to properly investigate water-fire-smoke-soot damage from an event. Interface between restoration contractor, public adjuster, insurance adjuster and clients. Protocol Development, Project Management for pre, monitoring and post loss assessments. 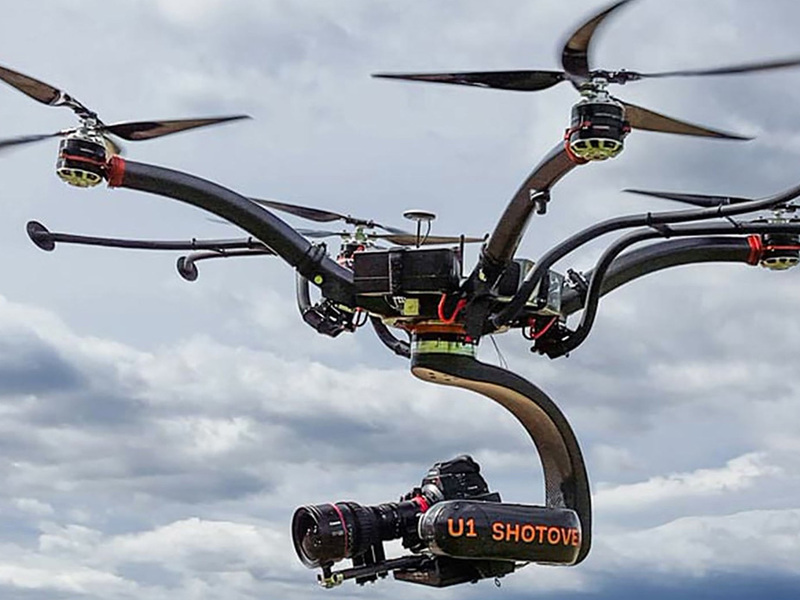 How can a drone benefit your operations and increase your bottom-line. How to take the proper steps to insure safety, insurance and compliance in all air space. Finding and hiring the right consultants to insure a properly documented impact analysis. Credibility is critical on each and every claim. Testing processes and material testing labs available in the industry. Hiring the right people to handle your project when the storm is over. Challenging the reports of other engineers and when appraisal is not an option. UPPA---Adjusters v. Contractors---Aren’t we all on the same side? The value proposition---what is the value added by hiring a PA? Appraisal—Is it a quicker way to resolve claims? How do you properly invoke it? Must you litigate to receive top dollar? Looking beyond the repair to identify what you have been missing on your scopes every day. When replacement is necessary and a repair will not do. The art of line item estimating, supplementing to time and material pricing. How codes, manufacturer specification and material testing is your friend. Participating in a Managed Repair Program focused on catastrophes. Difference in daily and catastrophe Managed Repair. Quality installations and maximizing profit. How managed repair is changing the future landscape. Finding and hiring the right people that match your core values. Hiring and training a winning sales team to insure maximum results. 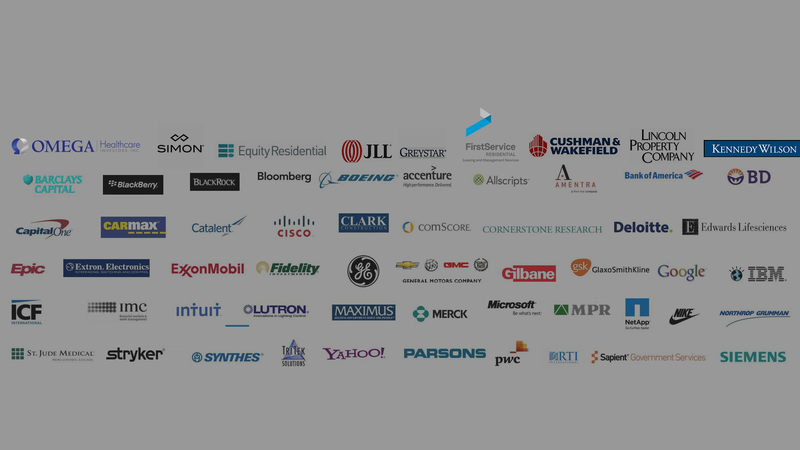 Aligning your company with the right organizations for your business development. 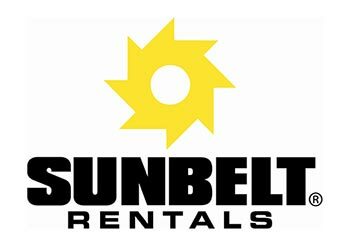 Hiring the right people to handle your warranty work when the storm is over. Training your sales team to handle the sale, build and collect model. This is your opportunity to ask the questions you always wanted. Typical coverage’s and exclusions relative to fire, water, hail, wind and other peril losses. 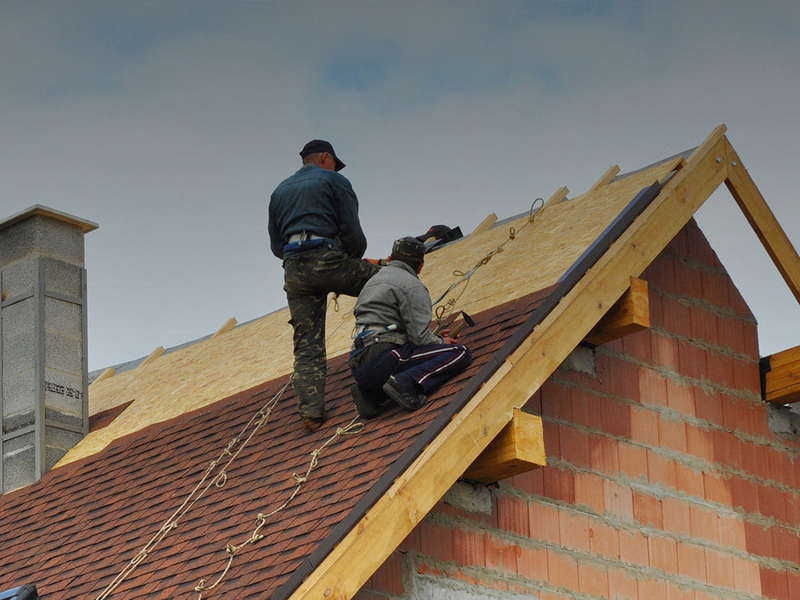 Proper steps in becoming an independent insurance adjuster or public insurance adjuster. How the MRP are impacting the restoration industry, the good the bad and the ugly. Assignment of Benefits – Power of Attorney – Lien and Collection Procedures. 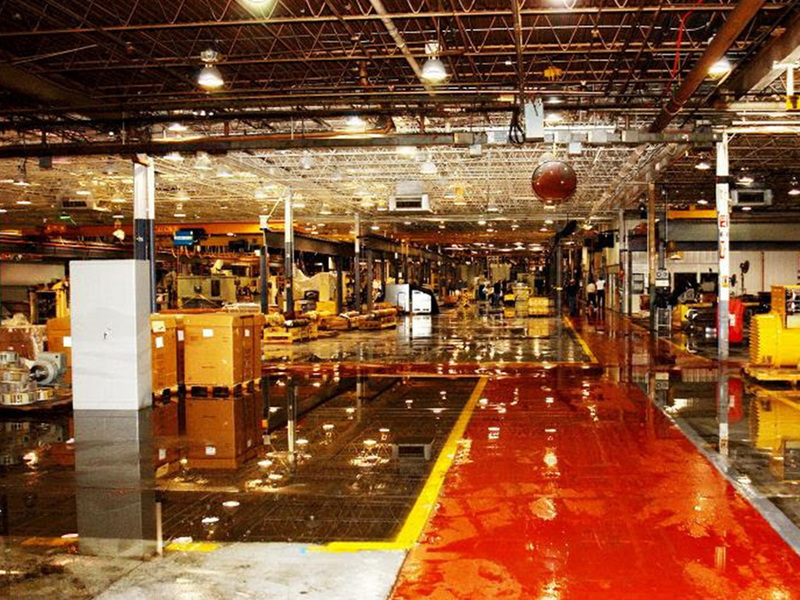 PR Area Control for large commercial/industrial losses. Where to Market to obtain major losses, RIMS, PLRB, Disaster Recovery etc. Sales and Sales Prospecting for major commercial/industrial losses. Contracts signed on Major Losses. How clean is clean? Pecking order. Who is my real boss? Who is going to clean up this mess?- Job manpower. What size of equipment and generators are required. How to run the jobs. How dry is dry? Sign-offs. Who did I make happy? Billing of the job & Getting Paid! Our Summit brochure contains valuable information on restoration management and business continuity. As well as information on speakers and summaries on seminars. 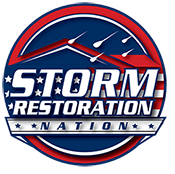 The educational restoration sessions were top notch and allowed our team to get a better understanding of the new emerging technologies being applied by restoration contractors. 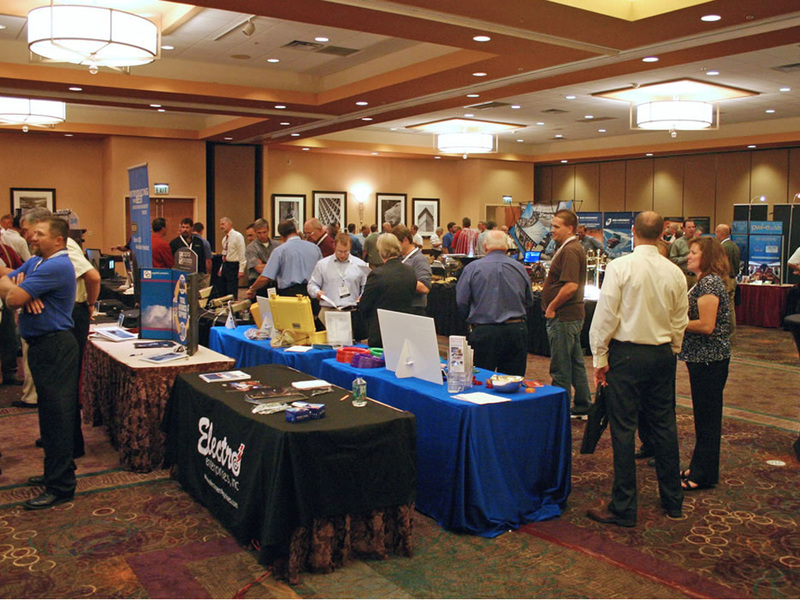 We enjoyed the networking and demonstrations put on by the exhibitors.